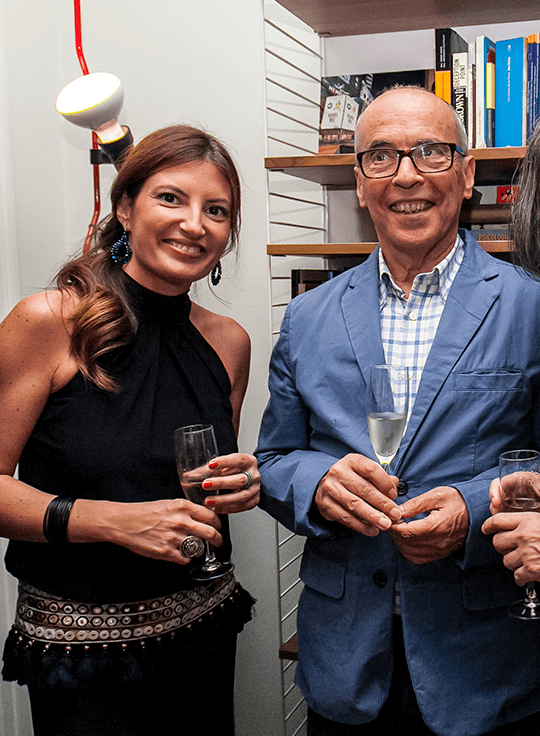 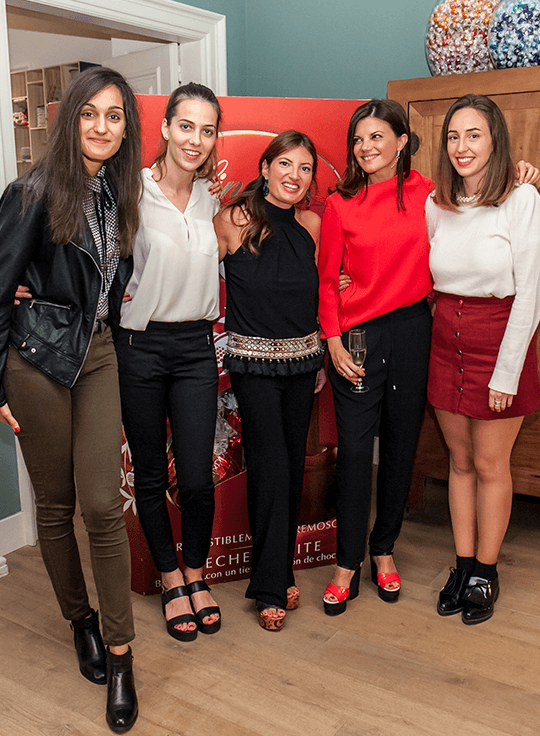 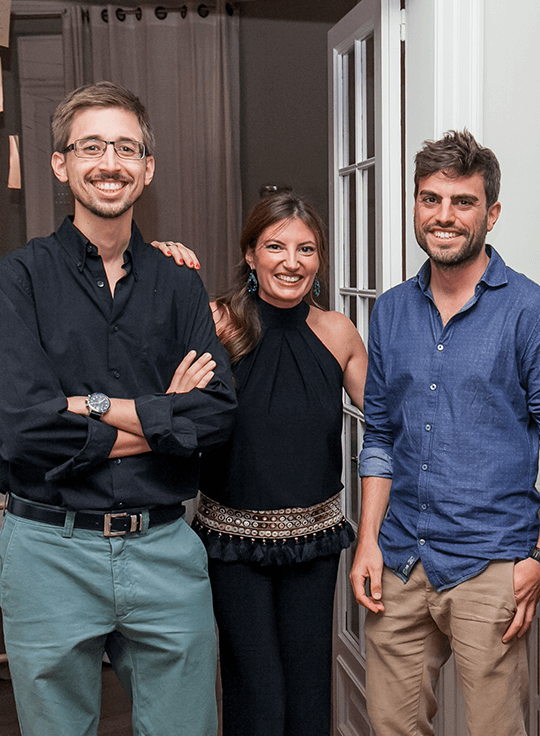 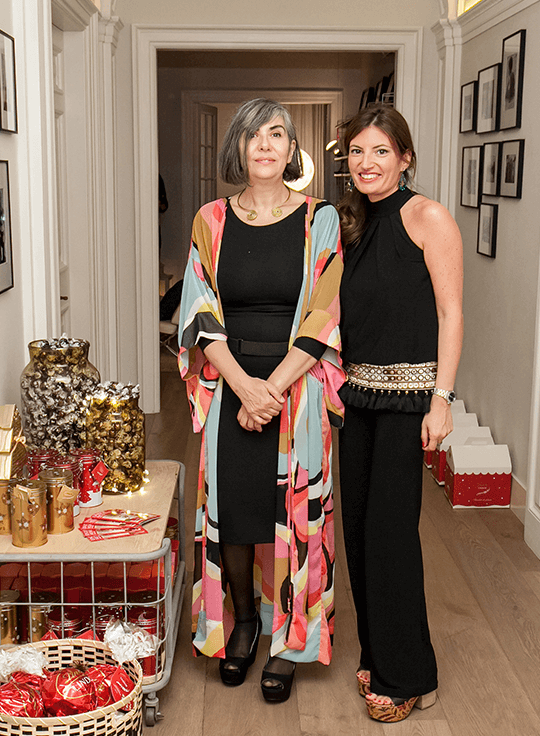 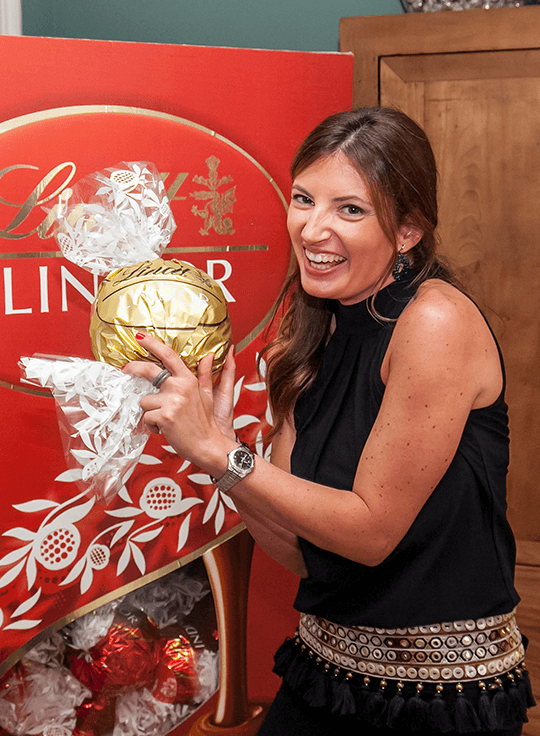 And after all the creative effort and assembly to present the Lindor product in our Showroom Travessera last October 22nd, the most anticipated event arrived and here we leave you a small part of this presentation that was a great success. 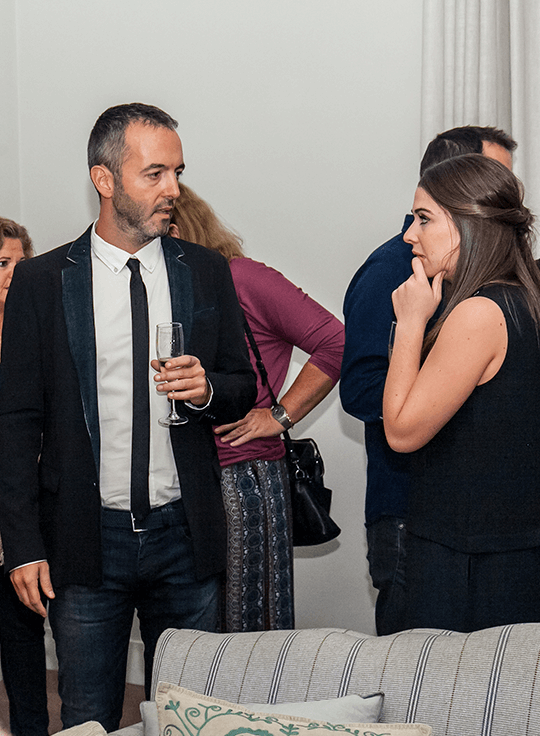 After 7:30 p.m. the guests began to arrive welcoming them. 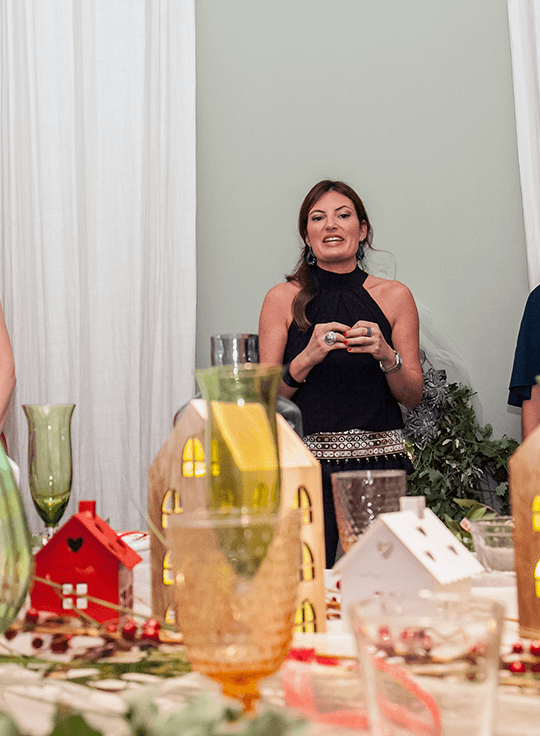 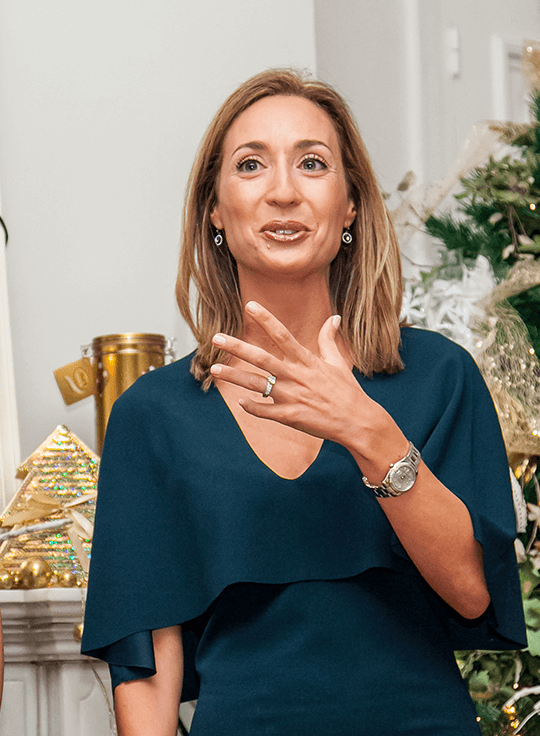 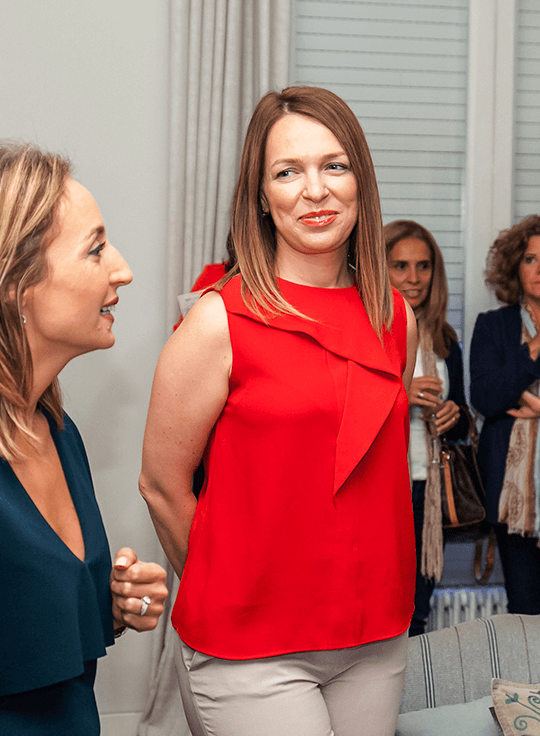 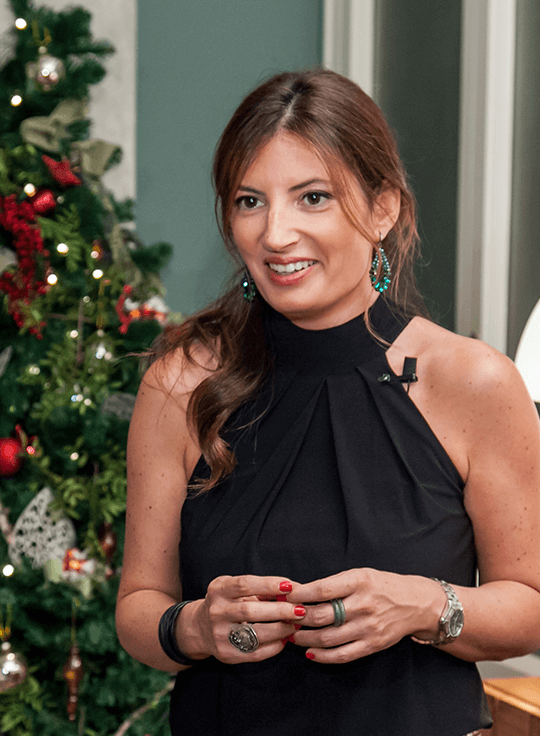 There was a presentation, both of the product by the company Lindt and the presentation by our interior designer Meritxell Ribé regarding the decoration designed for this event. 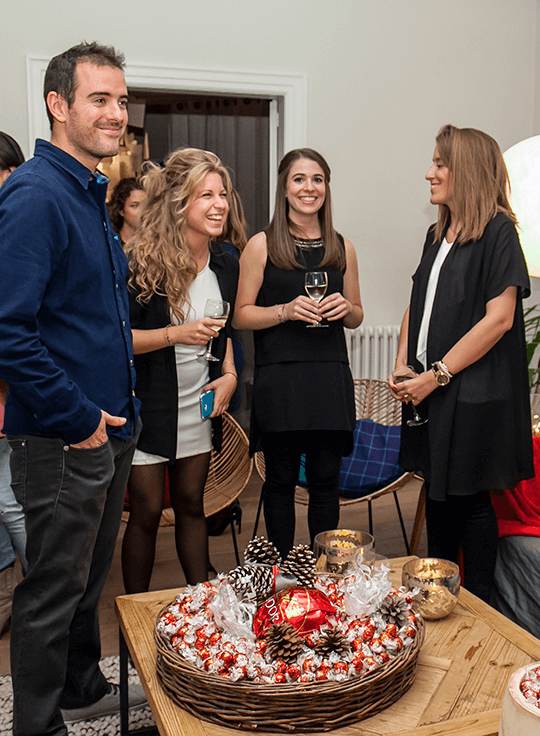 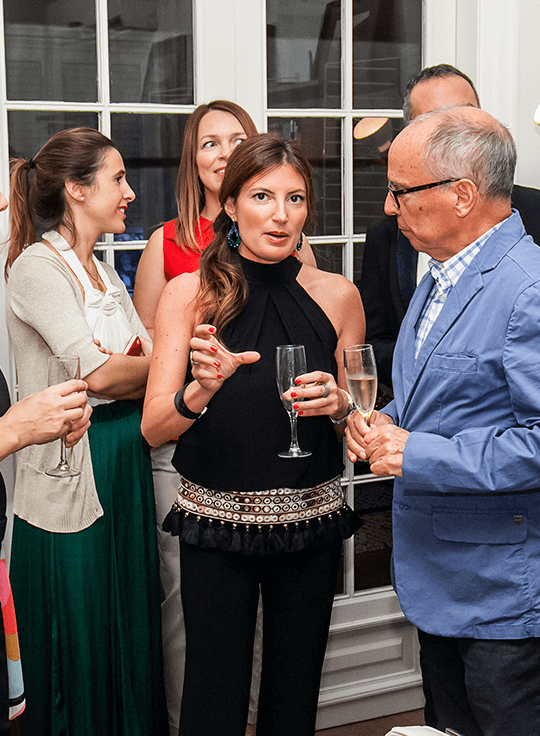 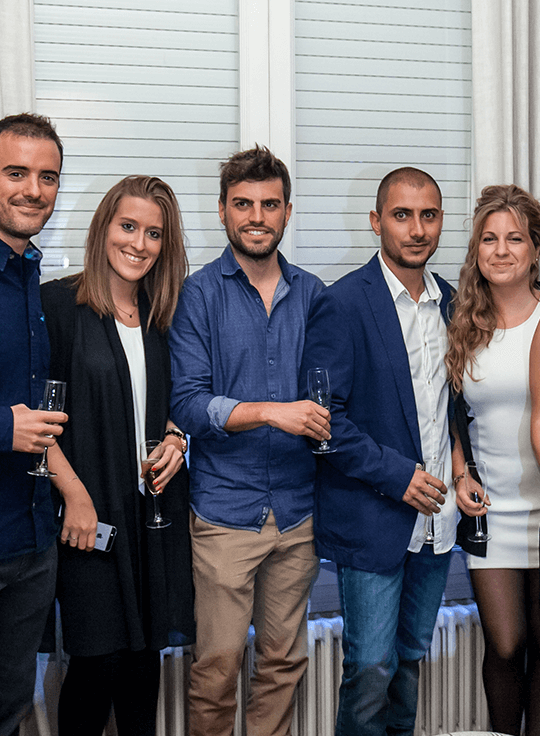 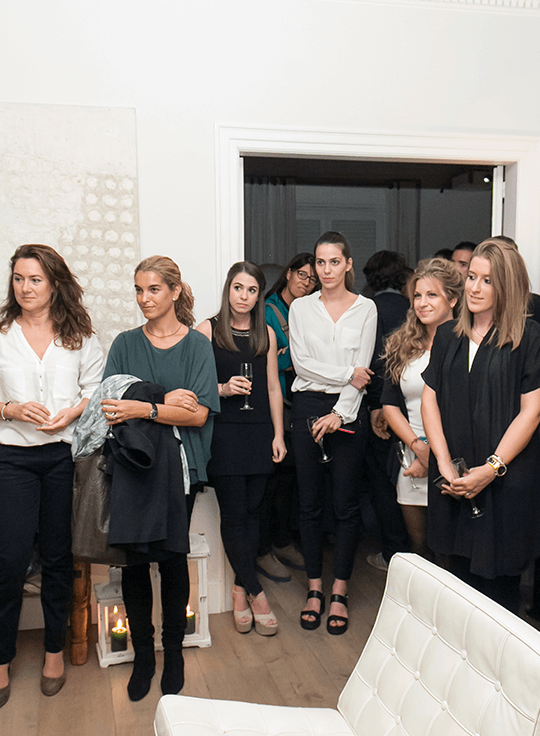 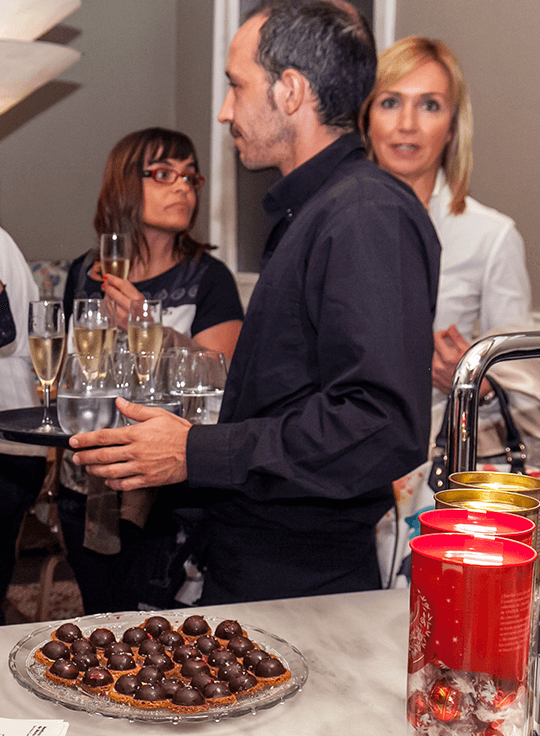 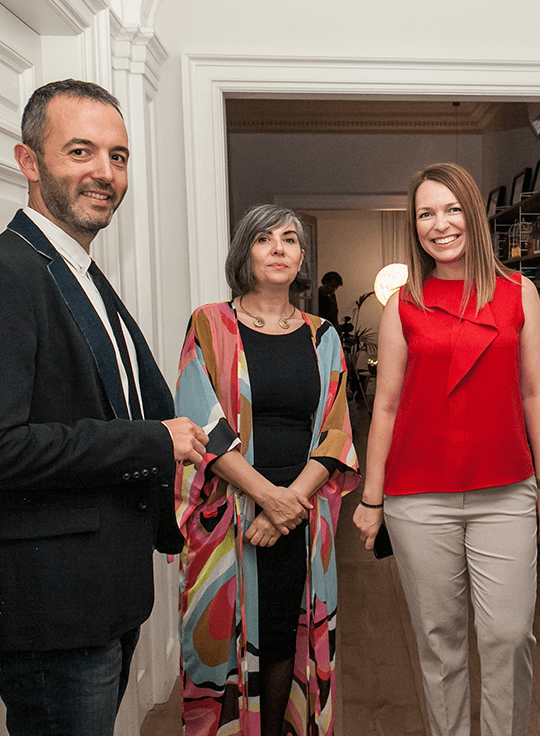 During the party it was possible to enjoy a warm and friendly atmosphere bathed by the aroma and taste of chocolate. 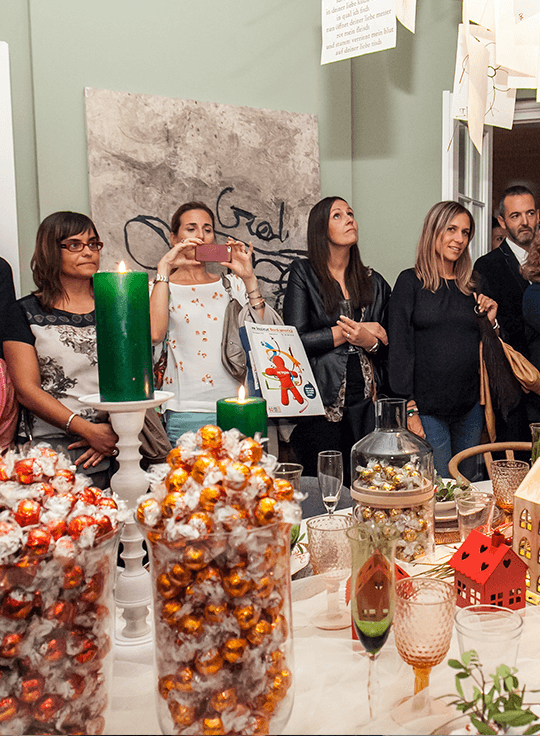 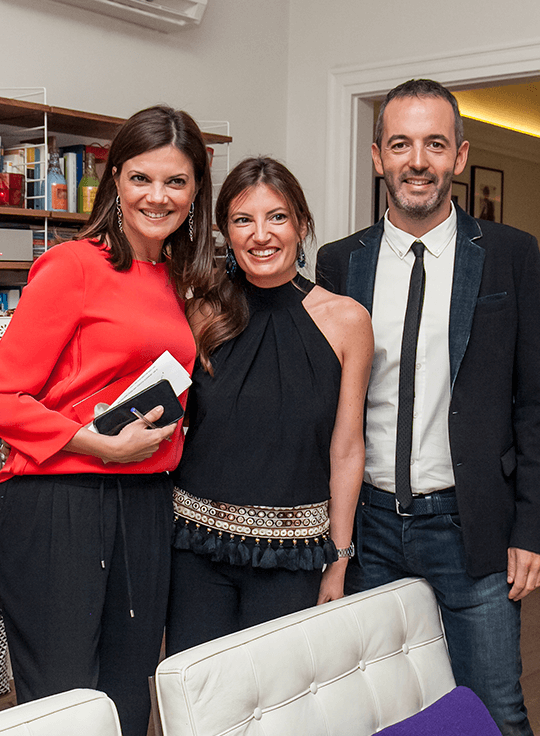 Meanwhile, through the different rooms of the showroom-house, a delicious snack full of flavors was enjoyed thanks to 21 de Marzo. 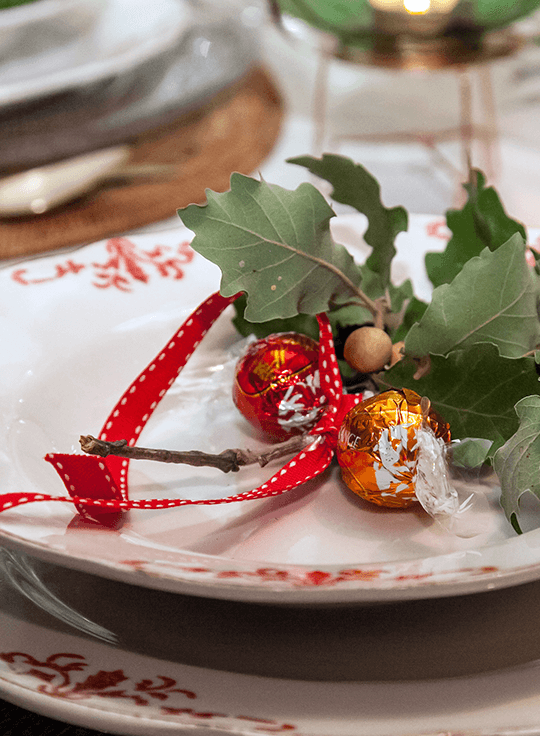 We leave you with a video that is a sample of it and of which we are very proud, and that can serve as Christmas inspiration for these holidays.